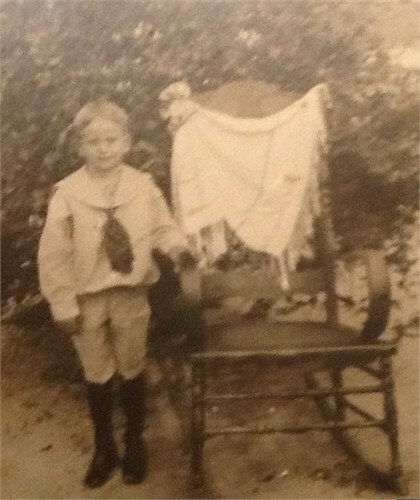 Charles T. THOMAS, known as Charley, was the son of Jeremiah M. THOMAS (1852-1930) and Mary Ann AUGHTRY THOMAS (1858-1936). He was my 1st cousin, thrice removed. 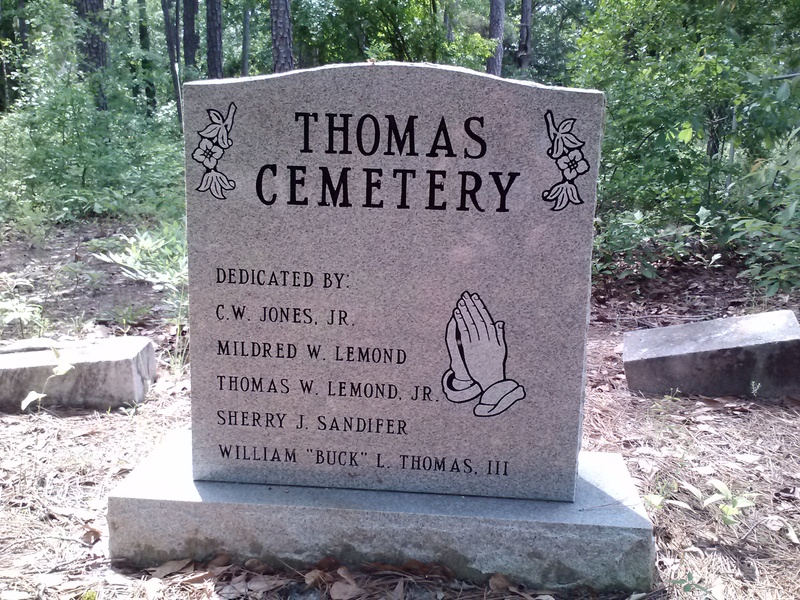 The Thomas family lived in Dentsville which is now a part of Columbia, South Carolina. 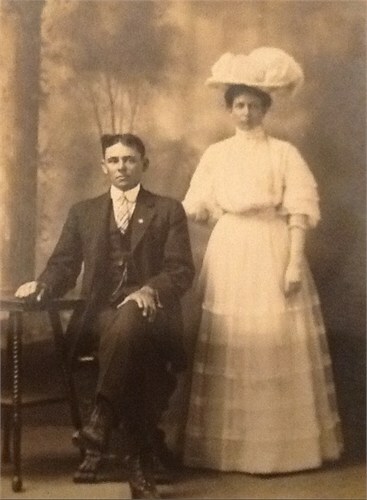 One morning in February 1908, 15- year old Charley was bringing his older sister, Susie THOMAS, to their parents’ house so she could nurse their sick mother. They traveled along in a buggy at a steady gait with a mule doing the pulling. As they crossed the railroad tracks near Waddell, South Carolina, they were hit by the Florida Limited train of the Seaboard Air Line Railroad. 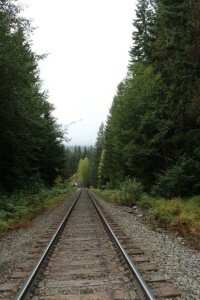 Witnesses said the train did not blow a whistle or ring the bell. Susie confirmed that later. The buggy was almost completely demolished on impact, according to a newspaper clipping I found about the tragedy. The mule was thrown about 65 feet and died instantly. Charley and Susie were both thrown several feet. Charley died at the scene, and Susie was wounded internally. There were concerns she might not recover, but she did. She married, but never had any children. Perhaps she was unable to because of injuries sustained in the accident. 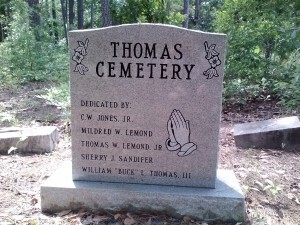 Charley was buried at the Thomas burial ground, now known as the Thomas cemetery. I visited there a few years ago, and didn’t see a stone for him, but now I know he is there.